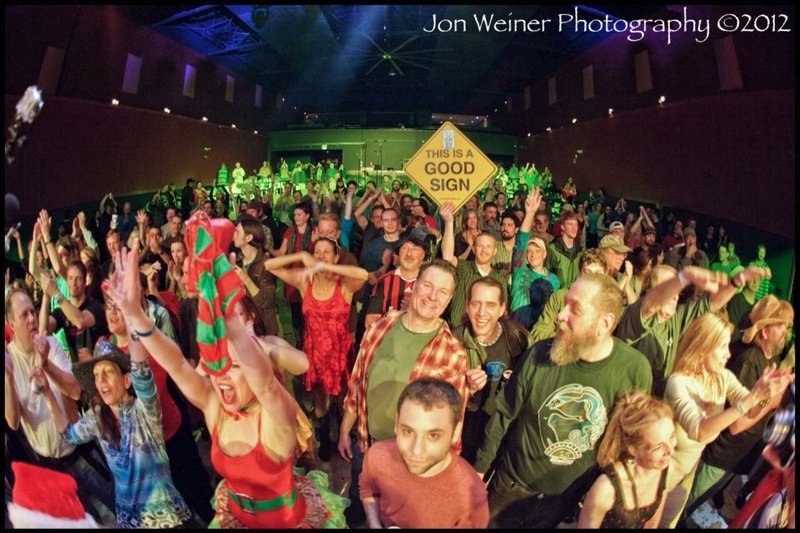 The happy exulted faces you see in these pictures will be YOU on Sunday night at Terminal West at the fourth installment of Atlanta’s Holiday Hootenanny! There are going to be surprises for certain, quite a few sit-ins, and some simply stellar jams, as good as it gets, by world-class musicians that we are fortunate to have in our lives! ADVANCE TICKETS are available now! $25 Adv/$30 at the Door! 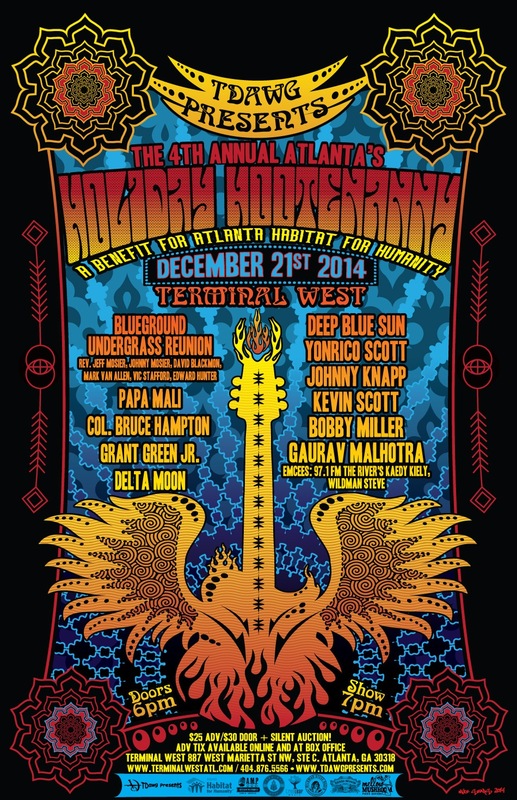 Atlanta’s Holiday Hootenanny is evolving into a must see concert for all the right reasons and right in front of us. Come on out and be a part of music history, witnessing one-time only collaborations, and most importantly supporting Atlanta Habitat for Humanity! The Holiday Hoot will be around for years to come, and it takes the effort and energy of many kind folks to steer the ship in the right direction. YOU are kind folk, so come on out! ← Holiday Hootenanny Update! FloydFest 14 VIP package in Auction!